Free weekend camps for bereaved children and young people who have lost a parent, sibling or other significant person. Star Bear is for children aged between five and 12-years old while Star Bound is for teens aged up to 17. 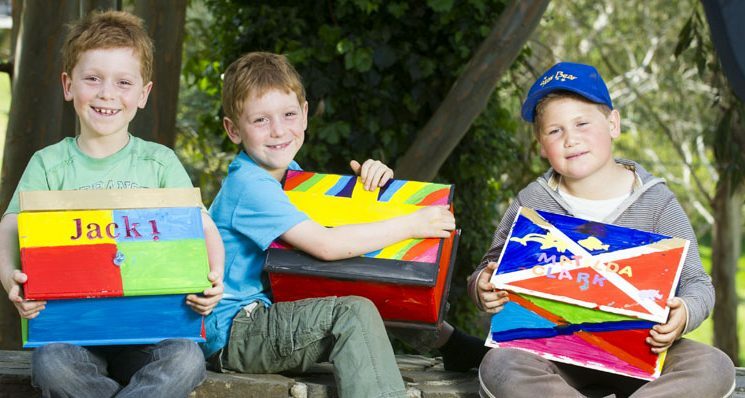 There are two Star Bear and one Star Bound camp each year and camps are held in the Adelaide Hills. Children and young people are paired with trained volunteer mentors and experience therapeutic sessions, sports, games and arts and crafts. Established in 1999 and operated by AnglicareSA since 2002, Star Bear and Star Bound are funded entirely by donations. Weekend camps are staffed by trained volunteer mentors and qualified, experienced leaders. Children and parents meet mentors at a pre-camp get together, allowing them to get to know each other and ask questions. While children are attending the Star Bear camp we provide an opportunity for parents to understand more about how to support their children through their grief, as well as opportunities to share experiences with other parents. At Star Bound Family camp we run separate therapeutic programs for parents/carers and their children. The families come together in the evening for a meal and some shared activities. Star Bear: Children five-years-old to 12-years-old who have experienced the loss of a parent or significant person. Star Bound Family Camp: Parents/carer and their children 5-17 who have experienced the loss of a parent or significant person. Anyone can refer children and their families to the service. Once a referral is made to the program a worker will contact to discuss the type of support that’s required. 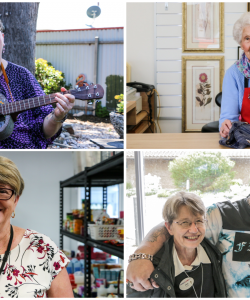 AnglicareSA is supported by 700 passionate and hardworking volunteers who generously donate their time, energy and expertise to help us deliver our programs.